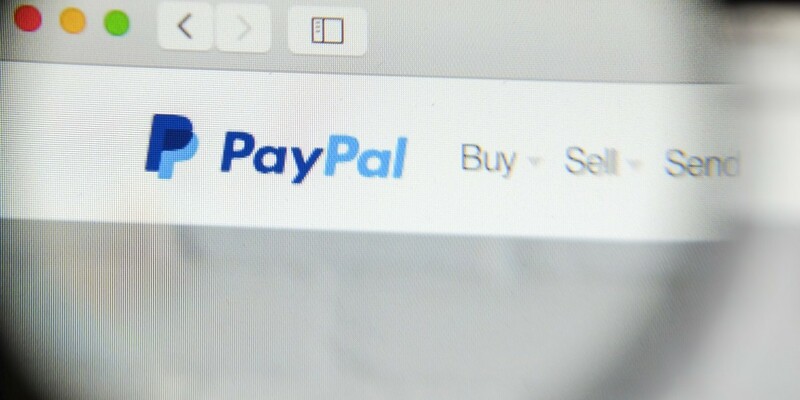 PayPal announced a bunch of new rollouts and services at an event in San Francisco today, including Easy Payments and a simpler One Touch checkout experience. The company trialed its Easy Payments monthly installment program with Apple in January and is now launching the service with more partners like Shop.com. It’s also extending its One Touch checkout service to all 90,000 merchants on Bigcommerce’s online store platform. In addition, mobile users can now pay for their purchases in a range of shopping apps with just a tap, if they’ve signed into PayPal at least once on their device. If you’re at any of Burger King’s 5,000+ locations in the US, you can now pay for your meal using PayPal’s service through the restaurant chain’s mobile app.